Lydia Meiying is a Manchester based illustrator and surface pattern designer. 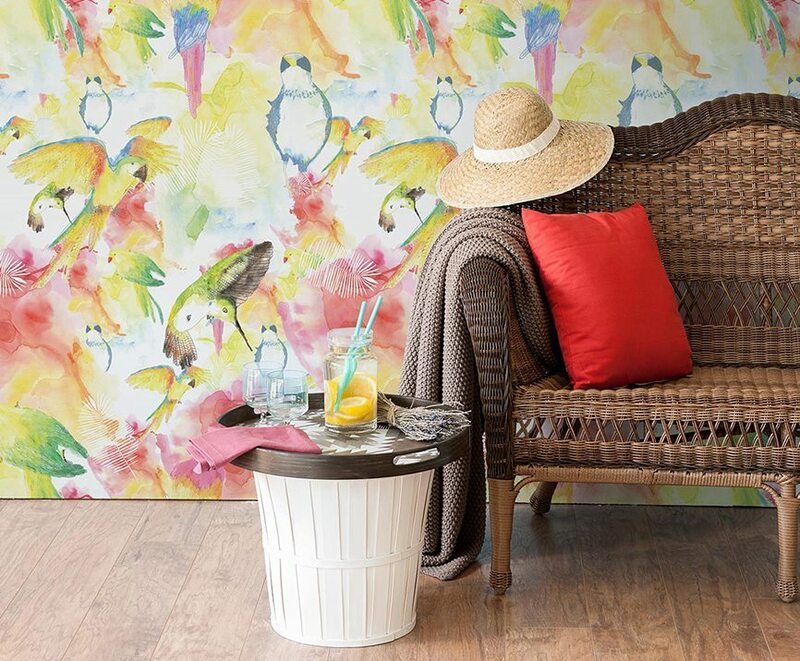 Lydia’s bright, tropical wallpaper and creative wallpaper are sure to leave a lasting impression. Boasting a blend of deftly created illustrations, sweet subject matter and a consummate approach to pattern and layout. Since graduating from the Leeds College of Art and Design with an Honours in Printed Textiles and Surface Pattern Design Lydia gained industry experience at a few different London design studios before venturing out on her own. 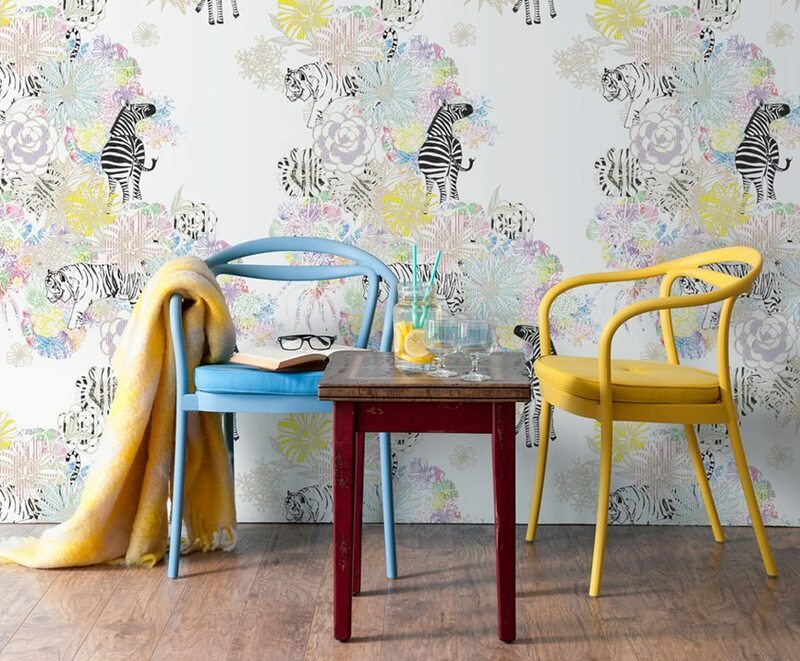 She now works as a freelance designer, designing illustrations and patterns for interiors, fashion and stationary. Aesthetically speaking, Lydia’s designs are bold, colourful and forward thinking. As a member of Wallpaper Republic, her style epitomises the ethos of the brand. It feels like summer and spring are the only seasons looking at her patterns. You can almost smell the sunscreen and hear the ocean. 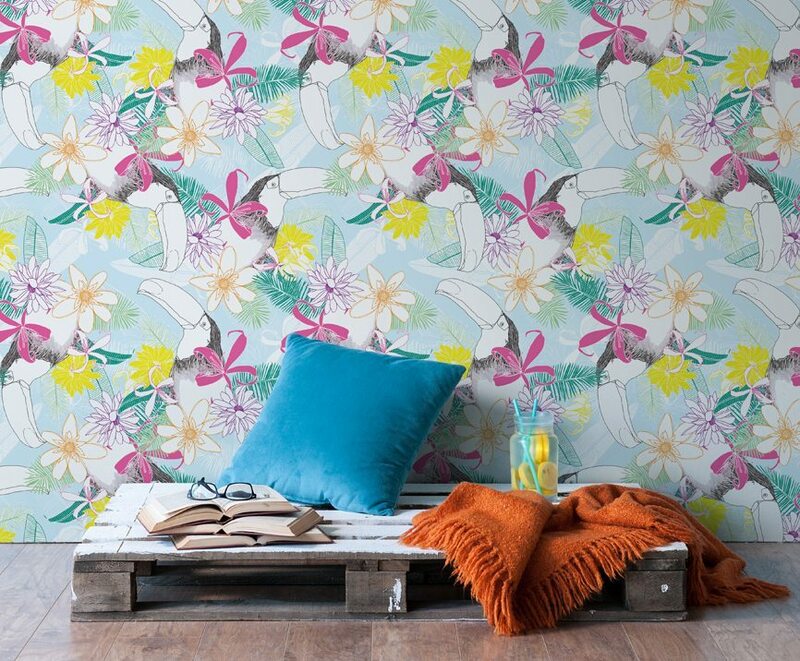 Wonderfully bold and airy colour palettes are complimented by all kinds of flora and fauna. Her patterns are beautifully weighted, always balanced to be on a wall. 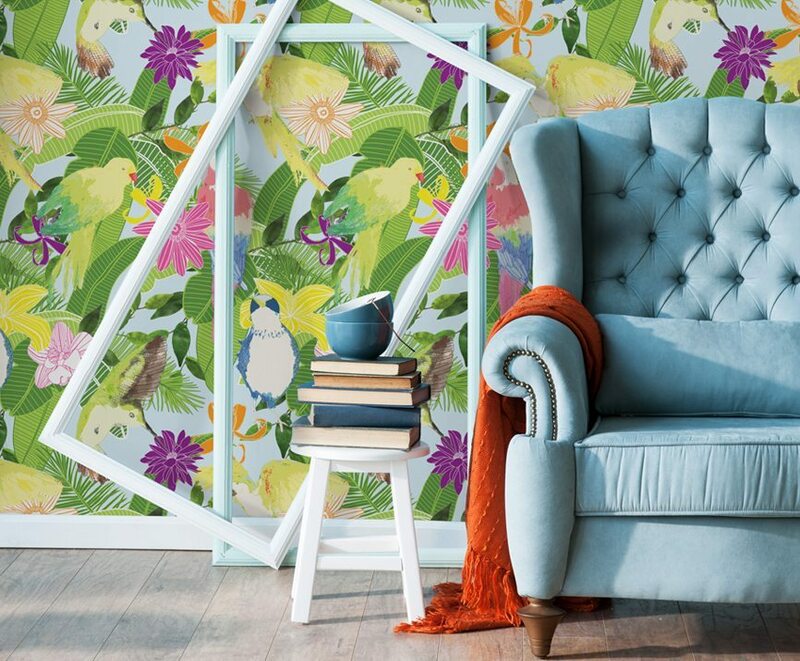 Be it in a commercial or residential install these bright tropical wallpapers are going to enliven the soul of space. With her own distinct visual brand the future looks great.  You can currently find her work adorning greeting cards, notebooks, coffee cups, tote bags and scarves. Looking into the future, Meiying hopes to be busy as ever still designing for interiors and fashion with her own range of products on the market.